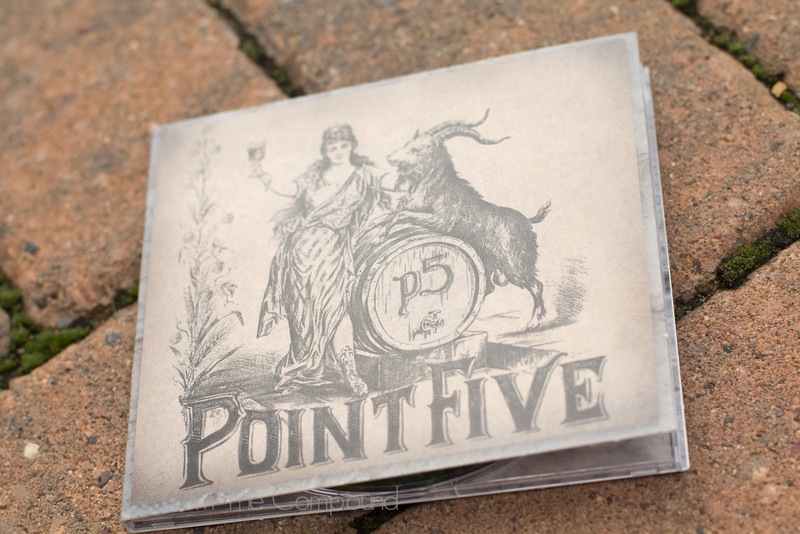 It's official, I have a new favorite band...Point Five! In an effort to head off the nasty text message my brother Jed is going to send me, let me rephrase this statement. There is another band I love as much as Crimson Head. 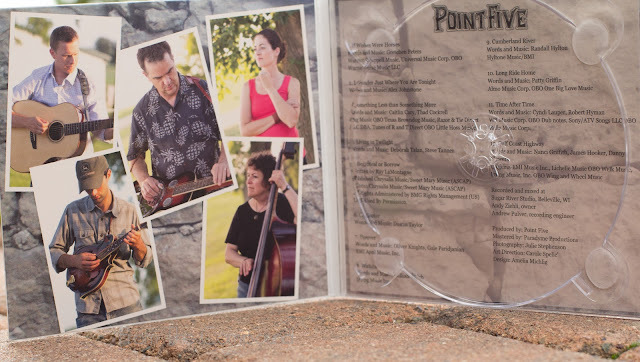 A few months ago, I spent some time listening to Point Five in a little open air session and was hooked. They are the nicest people, they sound great and, unlike Crimson Head, I know my ear drums are not going to explode if I stand too close to the speaker...although I know I'd receive top notch treatment in such an event. Two of the band members are doctors at an area clinic. 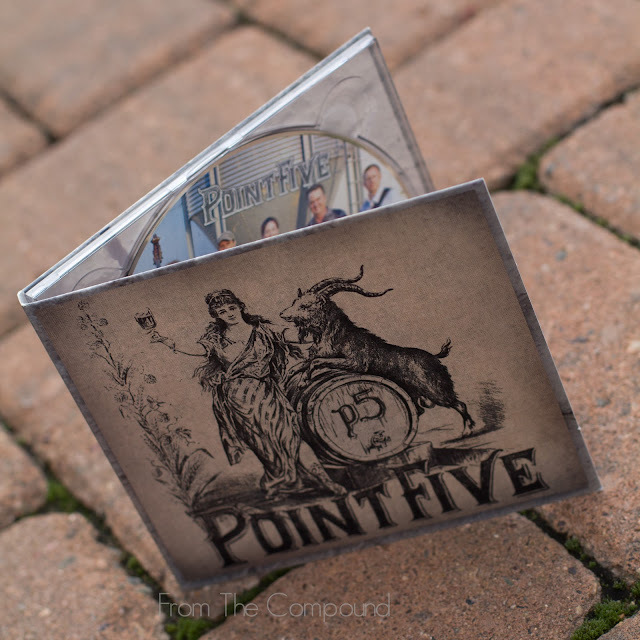 Over the weekend Point Five had their CD release party. 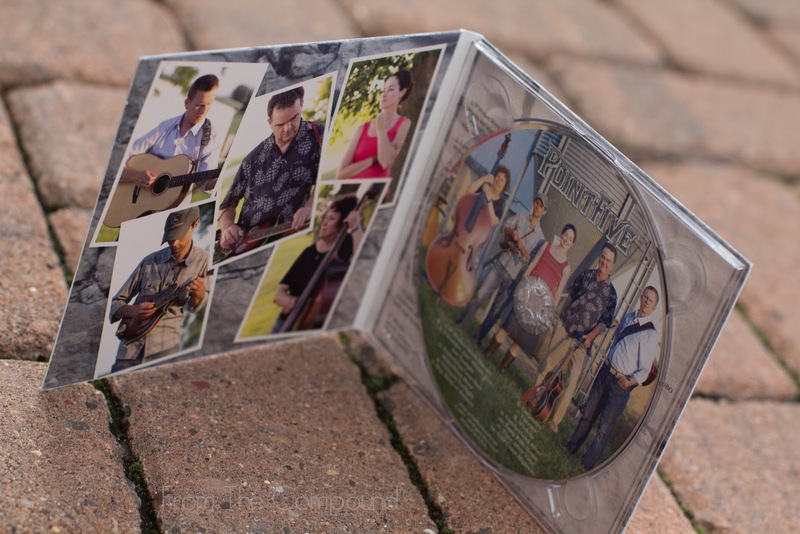 The Midway Bar was packed Saturday night with fans ready to hear the set and grab the CD. I got mine! It looks and sounds great. 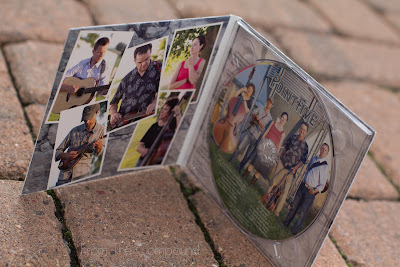 I think everyone should grab this CD. It's so easy to listen to. Sometimes when I listen to one band or singers all at once, by the third or fourth track, I'm tired of listening. I feel like I need a break. Probably my Pandora ADD rearing it's ugly head, but I have to say, I don't have the same reaction to Point Five's sound. The disc has been in my computer since Sunday and I've played it a bunch of times. I love Track 6 - Carpenter. It reminds me of Trevor's late grandfather who built our home. Track 11 is a cool version of Cyndi Lauper's - Time After Time, which really features Point Five's unique sound. My personal favorite, Track 8 - Witchia. Not sure what it is about it, but I love it. I have to say my kids LOVED reading my name when I popped the disc out! 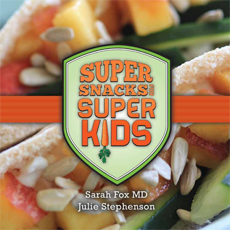 Thanks to Point Five, my kids think I'm a "super cool, rock star mom." I wonder how long that'll last? I'd bet I'm "annoying, makes me brush my teeth & do my homework mom" by Friday!